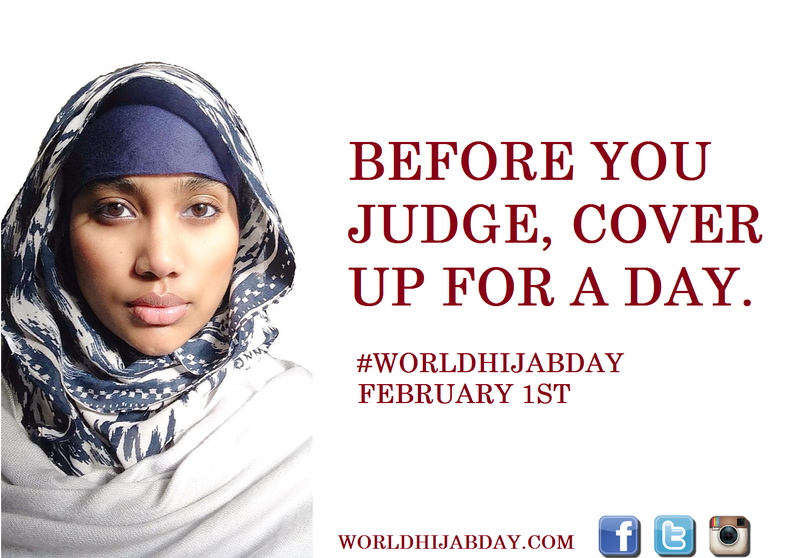 #WorldHijabday is on February 1st. Our goal is to have 10 million participants worldwide. We need your help. 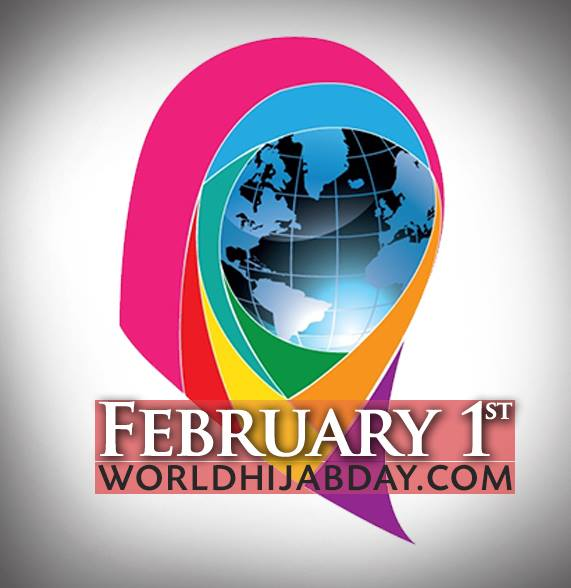 Would you please upload the attached logo badge (globe wearing hijab) as your profile picture and make the poster as your cover photo on facebook, twitter, instagram, etc.? WHD poster has been translated in 56 languages! 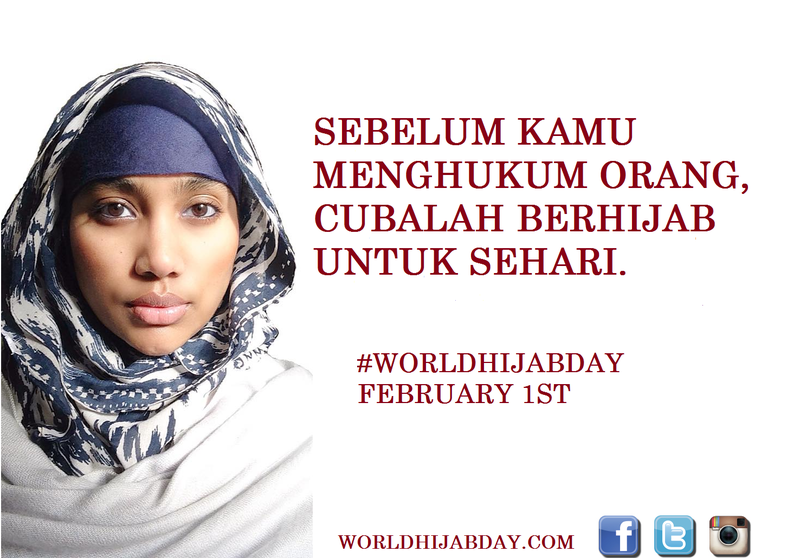 Let's work together to foster religious tolerance and understanding. Thank you for your help. Lets support the good cause!